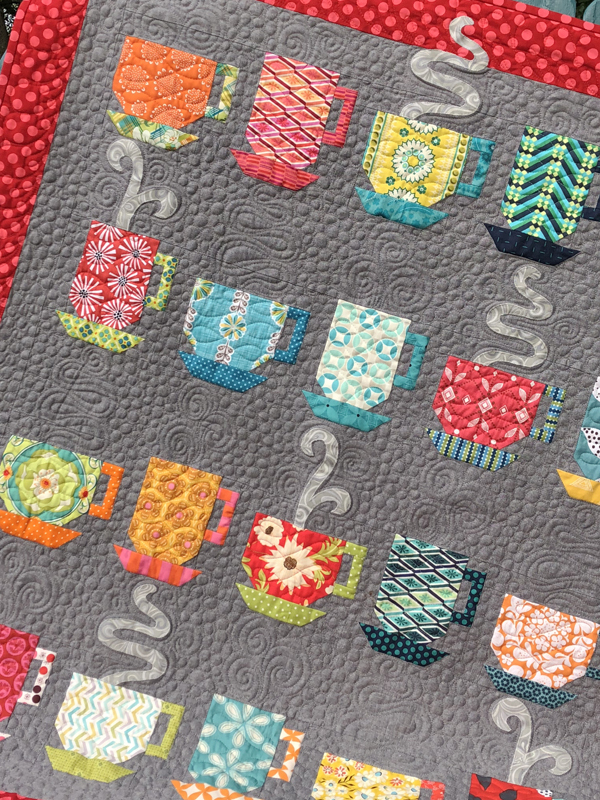 Spun Sugar Quilts: Magazine Winners! 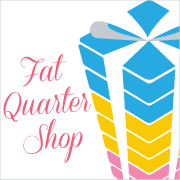 I will be sending emails for your shipping address today. Thank you! Never win anything! THANK YOU FOR SELECTING MY NAME>AWAITING THIS TREAT IN THE MAIL! Thank you again, can't wait to see the new issue and congratulations to Melanie and Linda. Pretty good post. I just stumbled upon your blog and wanted to say that I have really enjoyed reading your blog posts. Thank you for sharing your thoughts. I really appreciate your efforts and I am waiting for your next write ups thank you once again. 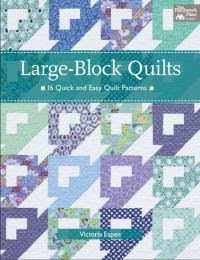 Quiltmaker's 100 Blocks magazine Giveaway!